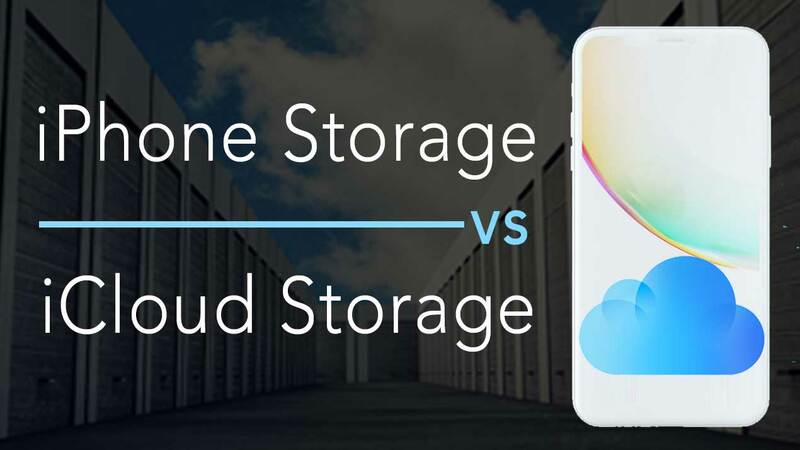 What is the difference between iCloud storage and iPhone storage. 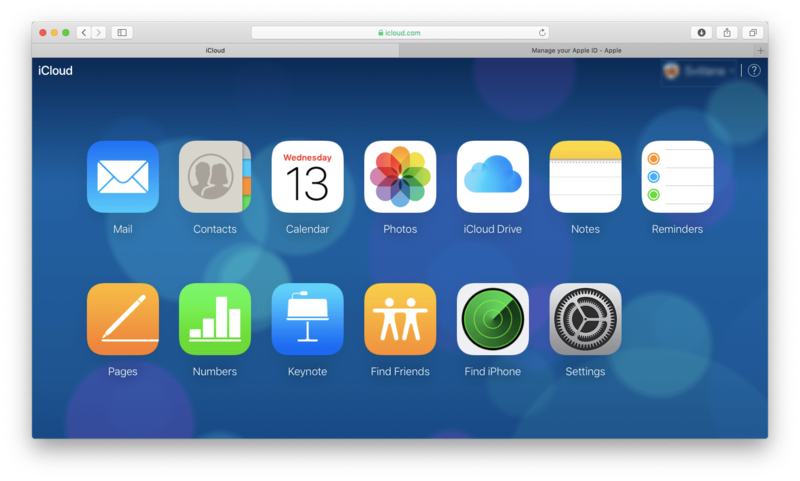 How to use iCloud storage. What can you do to increase your iPhone storage. Your iPhone has a fixed storage capacity that cannot be technically adjusted. You can regularly delete unneeded content from your device to free up storage space. Alternately, you can use iCloud to virtually expand your iPhone storage. We want to compare these two storage options to clarify the differences. This information is likely more helpful for iPhone users, whose devices vary in capacity from 16 to 128GB. However, even lucky owners of 256GB and 512GB iPhones may also find the use of iCloud storage reasonable. Storage capacity, which depends only on your needs. Internet accessibility, which is valuable for iCloud as some places have no ability to provide it. Convenience of use, which depends on your experience. Whether you are newbie with iPhones or iCloud, you will have to spend the time to be accustomed to a new device or a new program. iPhone backup, which is probably the main thing we like in iCloud. 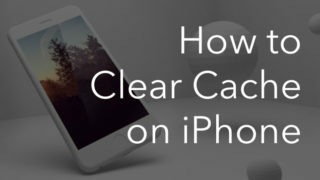 If you enable iCloud Backup on your iPhone, it will automatically make a copy of your device every day when locked, connected to Wi-Fi, and to an iPhone power source. Storage sharing in iCloud, which is similar to the Family Sharing feature. You can share 200GB or 2TB of iCloud storage space with your family, but your content stays private. Content sharing, which allows you to get access to your Photos, Contacts or other data on an iPhone via iCloud from iPad or Mac, for example. Security, which plays a significant role in situations such as if your iPhone should be lost or stolen. 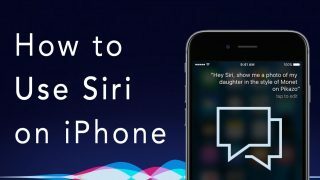 If you do not have a recent backup on a computer, you will lose all the information on your iPhone. 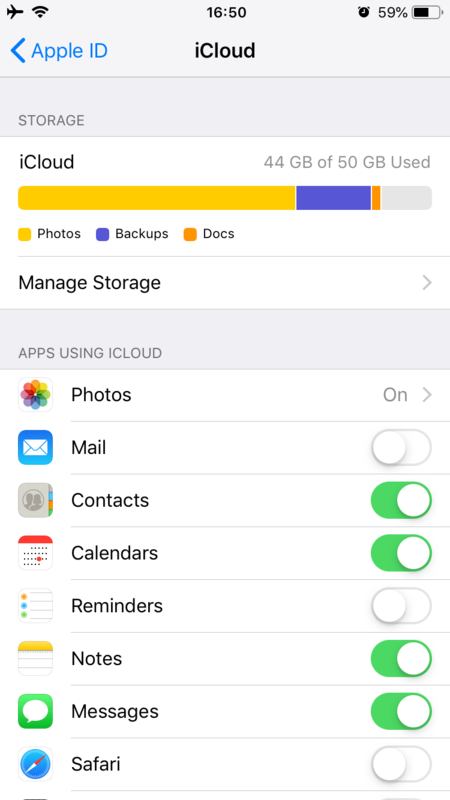 iCloud helps you to recover your data even if you do not have a computer. Remember that you can remotely erase your device via Find My iPhone in this unpleasant situation. 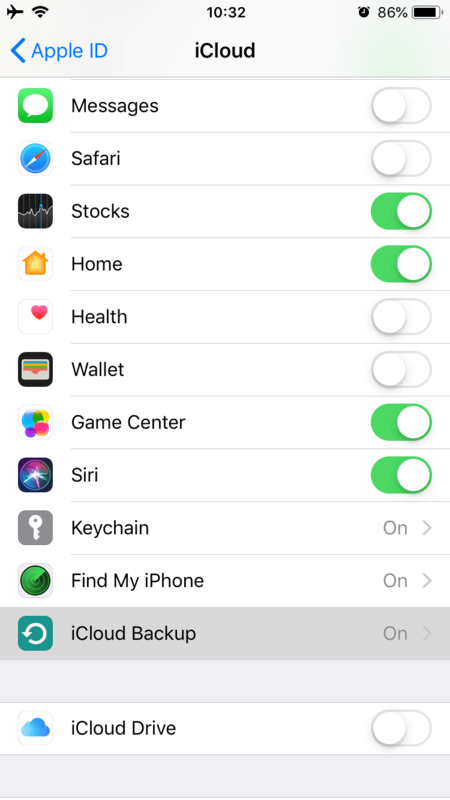 You can select which apps on your iPhone to use with iCloud. For this, go to Settings → tap Your Name → tap iCloud. Then tap on the switch next to each app that you want to be updated via iCloud. It’s very likely that your Photos app stores the largest share of your iPhone’s data. To help reduce the burden on your iPhone, you can set up a way to manage and share this information. For this, go to Settings → tap Your Name → iCloud → Photos. Then enable iCloud Photo Library to automatically upload photos and videos to iCloud. 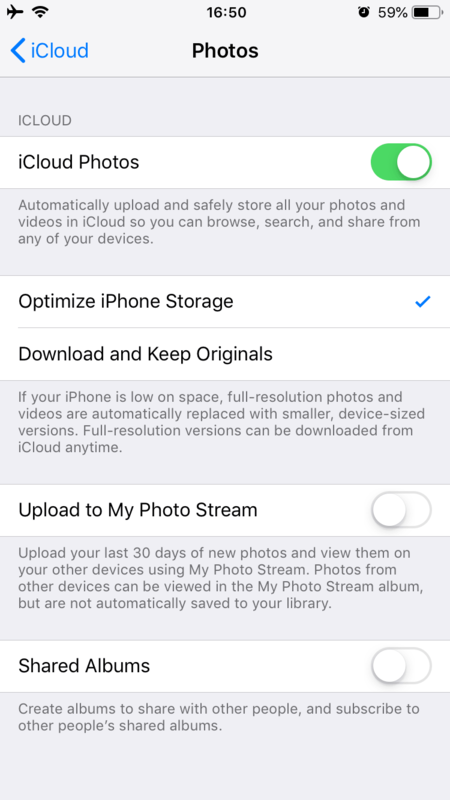 You can select Optimize iPhone Storage to keep space-savings photos and videos on your iPhone, while their full-resolution versions are kept in iCloud. 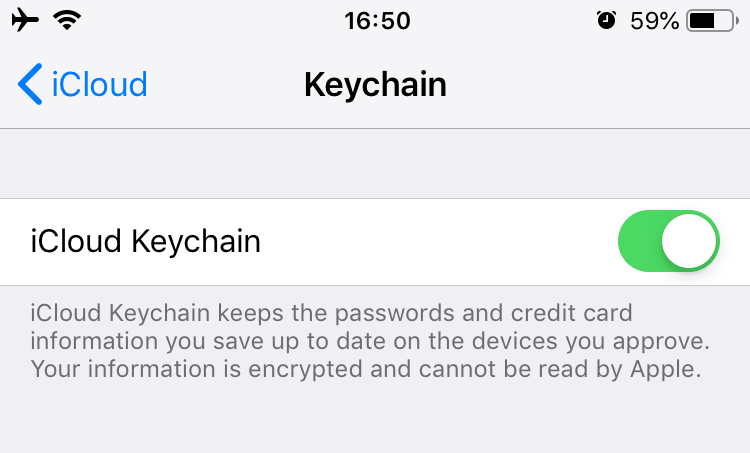 Within iCloud preferences, you can enable iCloud Keychain for easier use of the passwords and credit card information. This data is encrypted and available only on the devices you approve. 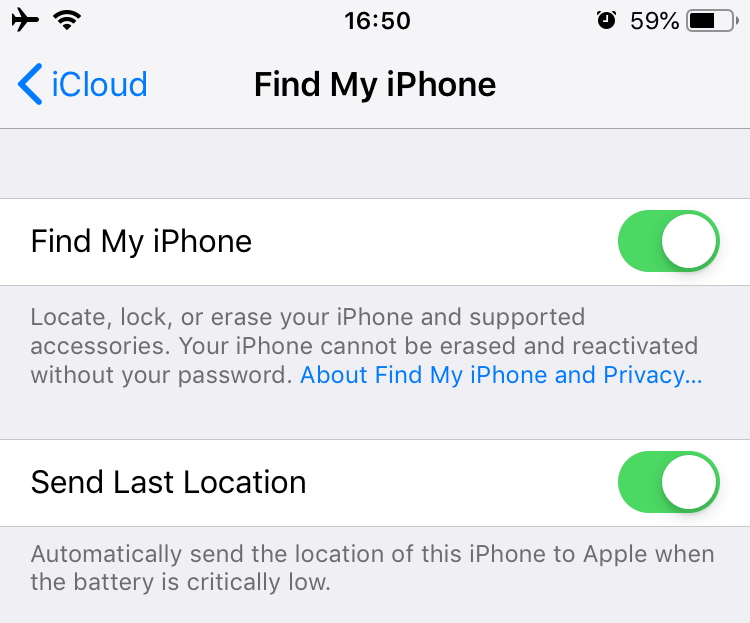 Enable the Find My iPhone and Send Last Location features in the iCloud preferences. They help detect the location of your device and manage tasks in case of loss or theft. 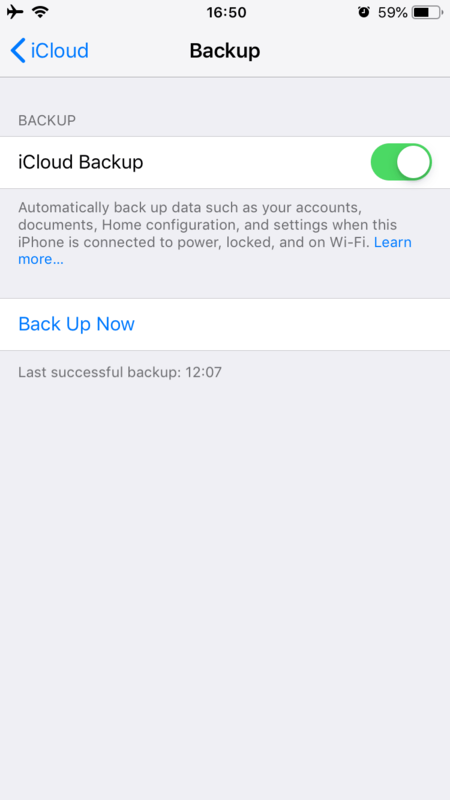 You can allow your iPhone to automatically back up your data to iCloud. 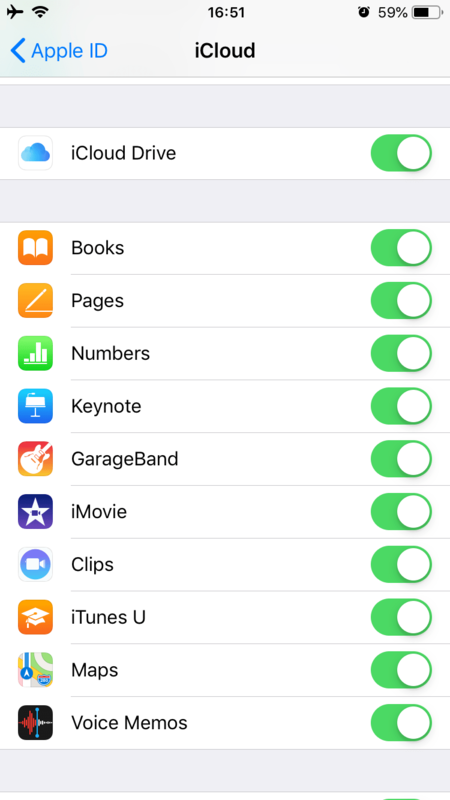 For this, within the iCloud preferences → select iCloud Backup → tap on the switcher to activate iCloud Backup. If you do not want to use iCloud for any reason, we have a tip for you on how to increase iPhone storage. For this, we advise using a free application, Phone Cleaner for Media Files. Usually, photos and videos take a large amount of storage space. 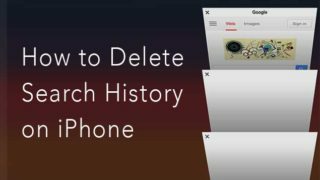 Phone Cleaner for Media Files helps you to find the biggest videos and photos on your iPhone so you can free up storage space on your device. The phone cleaner app also helps to find similar photos. This feature is especially useful when you need to select the best photo among a series of shots. All of phone cleaner’s features allow you to quickly remove unneeded photos and videos from your iPhone to free up storage space. Whether you choose to print documents and keep them in paper folders, or to create digital folders on a computer, you have the ability to store your data in different places. For your iPhone-related needs, it is your choice whether to use iPhone storage or iCloud storage for your data. 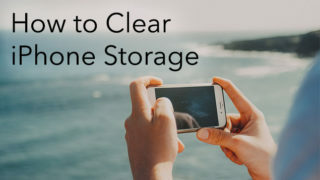 If you choose to use only iPhone storage, we recommend using Phone Cleaner for Media Files, which helps to free up storage space on an iPhone. If you select to use both iPhone and iCloud storage options, you can enable the features which fit you best. We do hope that this post was useful for you. 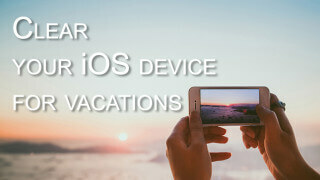 You can find more articles about iOS and macOS at our blog.